Part of a set of 4, this Key fairy figurine by Amy Brown is part of the Key Fairy Set of Amy Brown Fairysite figurines. 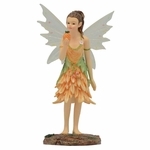 Each fairy collectibles in the set focuses around a felling or goal. 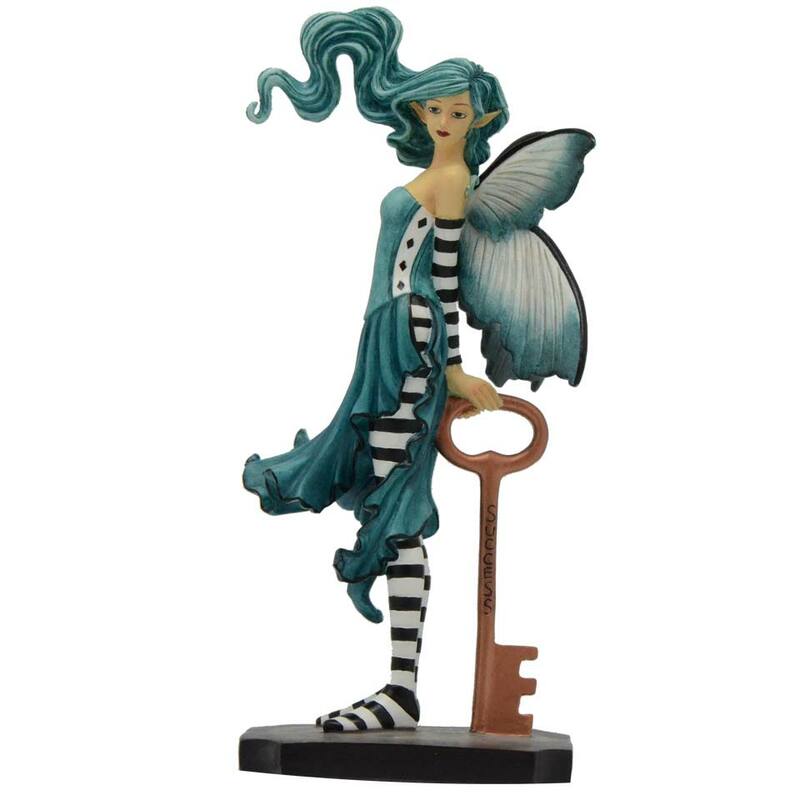 This Key fairy is Success.